Southwest Airlines is now offering an additional 17 non-stop flights between Valley International Airport and Dallas Love Field during high demand days for Thanksgiving and Christmas 2018. Additionally, effective March 10, 2019, Southwest Airlines will offer nonstop service between Harlingen and Dallas Love on Sundays. 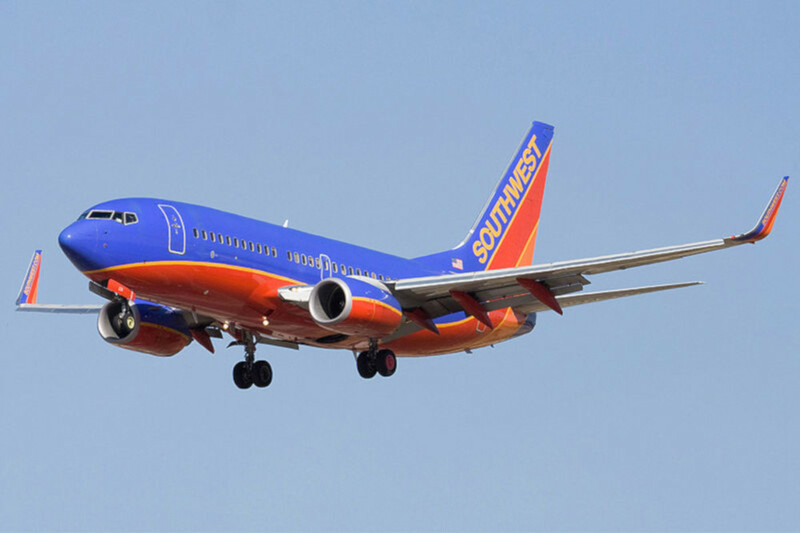 Southwest currently offers non-stop flights from Harlingen to Austin and Houston Hobby airports as well. Flights to Dallas will depart at 1:45 p.m. on Sundays with an arrival of 3:20 p.m. Return flights from Dallas depart 11:35 a.m. and arrive in Harlingen at 1:10 p.m.
News of Southwest adding non-stop flights from VIA comes just days after Frontier Airlines announced the airport as the 100th city in the airline’s network. Frontier is now offering non-stop service to Chicago and Denver from Harlingen.